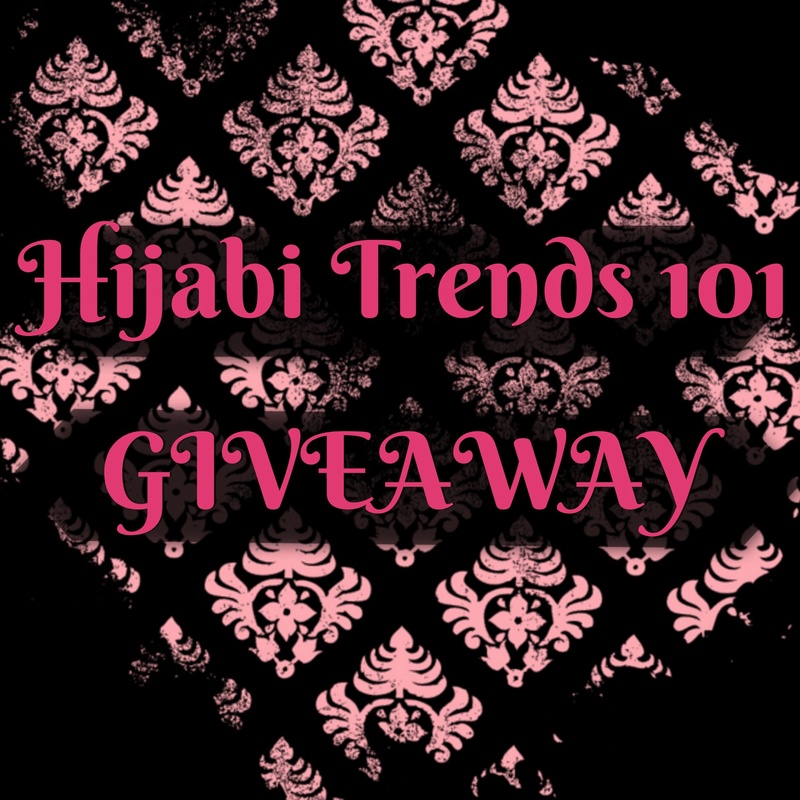 Home » Events, Giveaways, & Coupon Codes » Hijabi Trends 101 Giveaway! To celebrate 10,000 followers, my sisters from Hijabi Trends 101 are having a HUGE giveaway! -Find the giveaway post on the Hijabi Trends 101 Facebook page; under that post, tag three of your friends and then share that post on your wall. That’s it! -Comment done under the giveaway post on either page, and tag three of your friends! -You will get a double entry by reposting the giveaway post on your Instagram page. *You will find the links to all of the sponsors for the Facebook giveaway on the Hijabi Trends Facebook page. Please note, anyone who unlikes or unfollows after the giveaway will be banned from all future giveaways, thank you. Winners will be announced on February 14, 2015! Can you please have entries outside of social media?